Anyone want to enter to win four tickets to the June 30, 2016 Kane County Cougars game?! They are playing the Burlington Bees that evening and there’s great stuff happening during and after the game, including in-game entertainment by the ZOOperstars!, a traveling inflatable entertainment act utilizing comedy, acrobatics, tricks and maneuvers accompanied by synchronized dancing to entertain. There will also be fireworks, fans of all ages can run the bases after the game (as you can every game! ), and Thursdays are called “Thirsty Thursdays” when select beers, soda and hot dogs are $1, presented by Miller Lite. Just south of the intersection of Roosevelt Rd. (Rt. 38) and Kirk Rd. on the East side of Geneva. One winner will be chosen using random.org on Thursday, June 23 at 9pm to win 4 tickets to the June 30, 2016 Cougars game. One entry per person. Duplicate entries will be deleted. 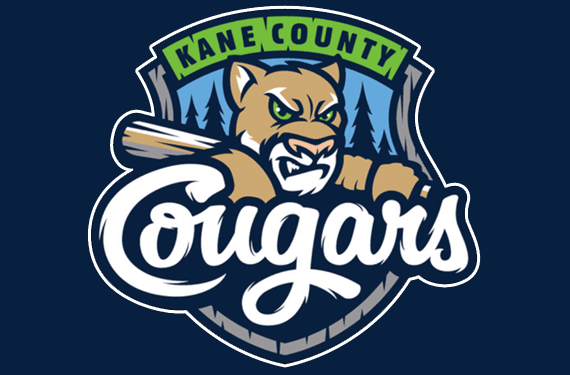 Be the first to comment on "Free Kane County Cougars Tickets"